This week in 1997 Hale-Bopp, the most viewed comet of the 20th century, crossed Mars’ orbit en route to its closest proximity to Earth later that spring. Also in 1997, Attorney Steve Fink became part of the Farrish Johnson Law Office through a merger with the McLean Peterson Law Firm. Hale-Bopp Comet, officially designated C/1995 O1, provided quite the show, being 1,000 times brighter than Halley’s Comet at the time of its discovery. The comet was found independently by two amateur astronomers, Alan Hale in New Mexico and Thomas Bopp in Arizona. Hale-Bopp’s last appearance had been about 4,200 years before and won’t return to the inner solar system for thousands of years. Steve has deep roots in Mankato having been born and raised here. His father, Bob Fink, was a dentist in Mankato and his mom, Mary Lou Fink, was a stay at home mom raising Steve, his brother and his four sisters. In 1979, Steve graduated from Loyola High School and in the fall of 1979, enrolled at St. John’s University in Collegeville, Minnesota. While at SJU, Steve discovered his interest in the law. In 1983, Steve graduated from SJU with a degree in Political Science and in the following fall enrolled at Hamline University School of Law (now Mitchell Hamline School of Law) in St. Paul, Minnesota. 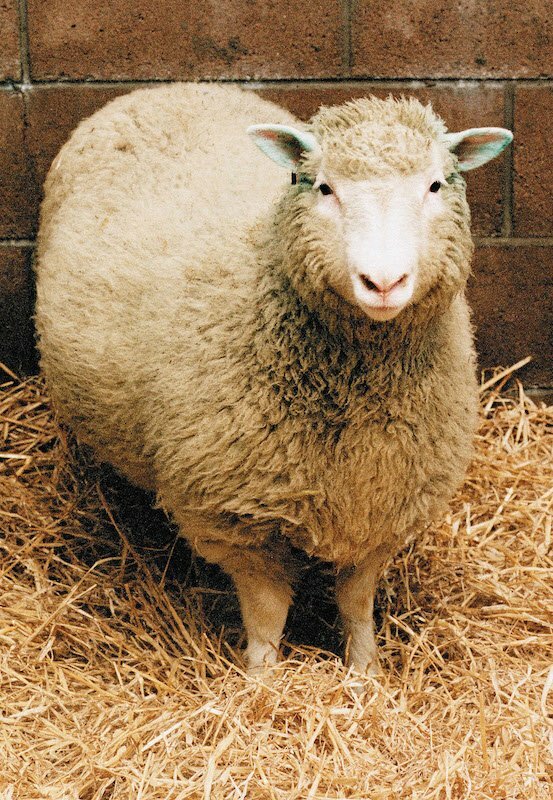 While in law school, Steve met his future wife, Pam Weber. Pam is also from Mankato although the two did not meet until post high school. 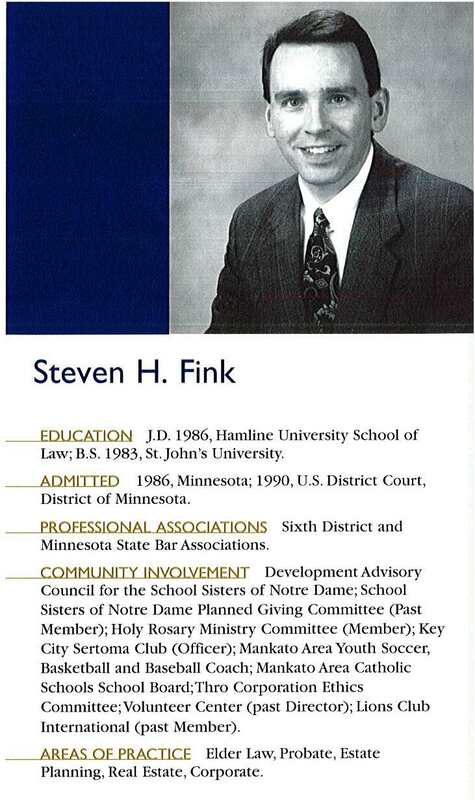 After graduating from Hamline in 1986, Steve took a job with a small law firm in Eden Valley, Minnesota. In 1987, Steve and Pam were married and moved to Litchfield, Minnesota where he joined a law firm in that community. In 1991, Steve joined Norwest Bank (now Wells Fargo Bank) as a Trust Officer for the Bank and he and his family moved to Mankato. In 1992, Steve reentered private practice and joined the McLean Peterson Law Firm in Mankato. With McLean, Steve focused his practice in the areas of estate planning, real estate and corporate law. In 1997, the McLean firm and the Farrish firm merged forming Farrish Johnson Law Office. That same year blizzards dumped mountains of snow across the Dakotas and western Minnesota. Below normal temperatures during the winter of 1996-1997 resulted in snow accumulations that stuck around instead of gradually melting. In March the weather turned unusually warm and the ice in the Minnesota River began to break up in massive chunks. The flooding resulted in the closing of Highway 22. In Mankato the river crested at 27.7 feet on April 10, 1997. 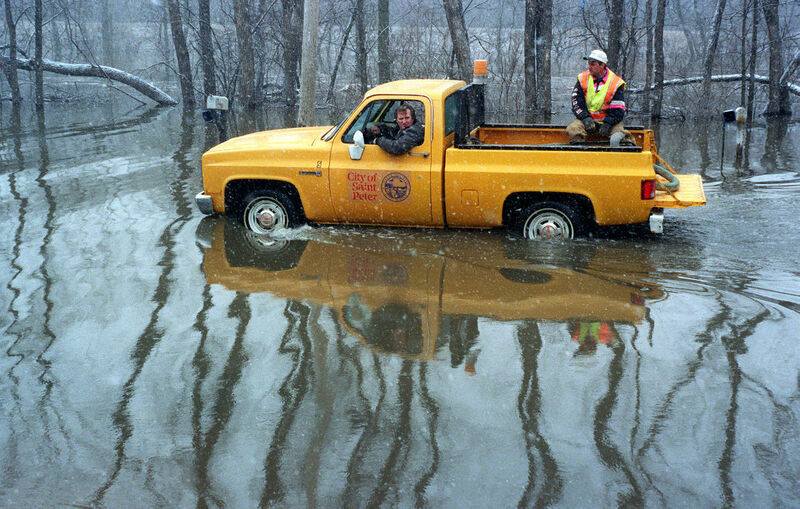 City of St. Peter truck drives along a flooded street in 1997. 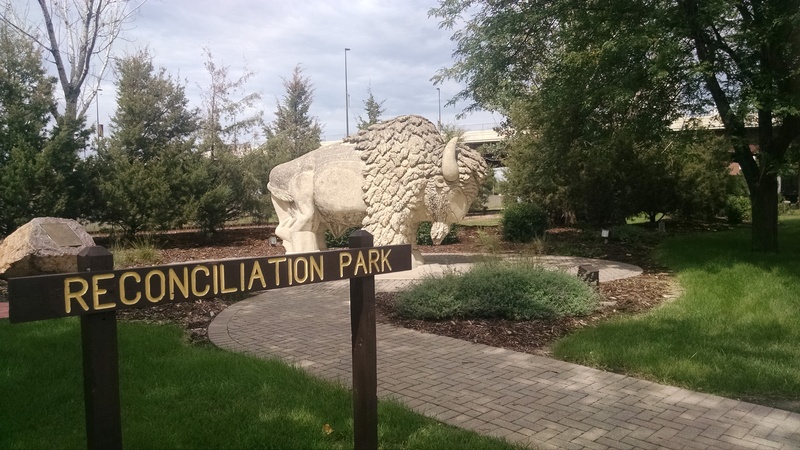 On September 19, 1997, Reconciliation Park was dedicated. The park is the site of the largest mass execution in US history where 38 Dakota Indians were hanged by the government. This was the result of trials during the US Dakota Conflict of 1862. 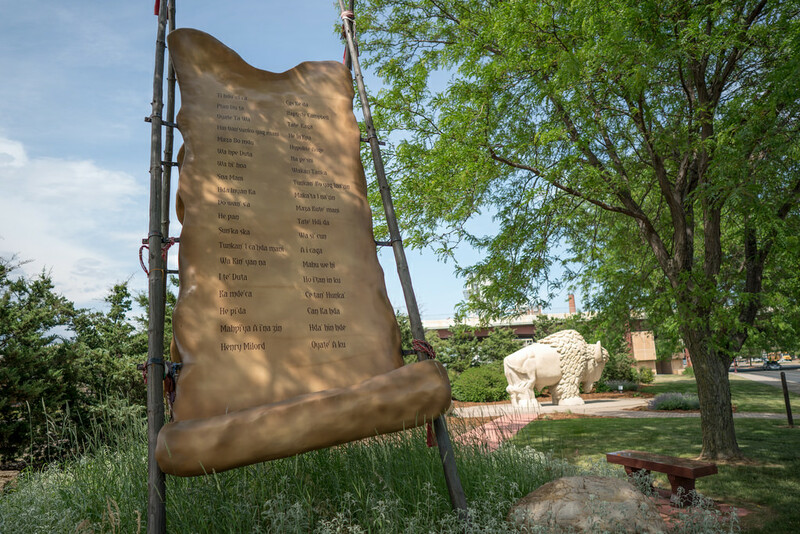 Artist Tom Miller sculpted the buffalo from a 67-ton block of local Kasota limestone. In commemoration of the 150th anniversary of the US-Dakota war, this memorial lists the names of the 38 Dakota Warriors. Benson Park in North Mankato was built in 1997. This 69-acre regional park is located along the Minnesota River and is an open space oriented to walking, picnicking, and bird watching. 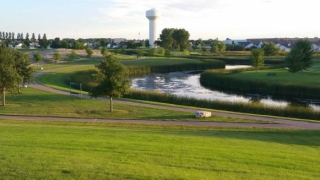 The city acquired the western 29 acres of the park, including a large regional storm water holding pond, and later acquired 40 more acres to the east. In 2003 improvements to the park included Ladybug Lake, pedestrian trails, benches, landscaping and a parking lot. The park is named for the Benson family in recognition of their service to the City of North Mankato. Steve has been a shareholder with Farrish since 1999 and has served as its president since 2007. With Farrish Johnson Law Office, Steve has continued his focus in the areas of estate planning, real estate and corporate law. He has been a presenter many times in seminars addressing these interconnected areas of the law. Steve is active in the Mankato community and has been or is currently a member of Key City Sertoma Club, Holy Rosary Ministry Committee, Loyola Catholic Schools Board of Directors, Schola Foundation Board of Directors, Loyola Booster Club, Thro Corporation Ethics Committee, Junior Achievement, Leukemia & Lymphoma Society Neighborhood coordinator, Leave a Legacy, Habitat for Humanity and the Mankato Golf Club. Steve and Pam have 3 sons, Joseph, Matthew, and John. All three sons attended Loyola Catholic School in Mankato (2nd generation) and St. John’s University in Collegeville, Minnesota (3rd generation). February 5, 1997: OJ Simpson is found liable for the deaths of Ron Goldman and Nicole Simpson in a civil court action. $25 million in punitive damages is awarded. March 10, 1997: The Palm Pilot, developed by Jeffrey Hawkins, is released. April 13, 1997: Tiger Woods wins the 61st Masters Gold Tournament at the age of 21. 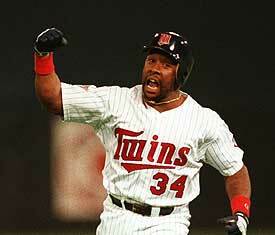 May 25, 1997: Minnesota Twins retire Kirby Puckett’s number. June 26, 1997: Harry Potter and the First Philosopher’s Stone, the first book in J.K. Rowling’s best-selling stories, is published. August 31, 1997: Princess Diana is killed in a car crash in Paris, France. The Princess was traveling with her friend, Dodi Al-Fayed. who was also killed. September 13, 1997: Mother Theresa dies in Calcutta, India at the age of 87. 1997: Brenda and Wally Boyler purchase Jake’s Stadium Pizza. 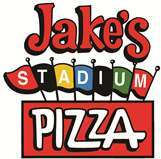 Vernon (Sarge) Christianson started Jake’s Stadium Pizza with his wife in April 1972, opening at the corner of Stadium Road and Monks Avenue. Brenda, Sarge’s daughter, and Wally both worked at Jake’s Stadium Pizza from early on in its history. 1997: The Mankato Area Chamber of Commerce inducts MRCI into the Mankato Area Business Hall of Fame. MRCI began as a physical therapy organization operated by volunteers. Within decades the focus changed to occupational therapy and later services expanded to include mental illness. Today, MRCI is one of the largest non-profit human services organizations in the state. 1997: Microsoft became the world’s most valuable company, valued at $261 billion.